For the purposes of this article, I am concentrating on three grapes from the region: Viognier, Syrah, and Counoise (only 1). 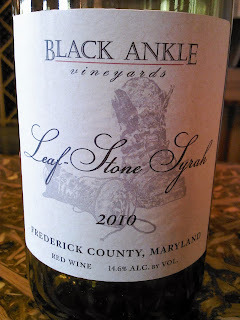 These are not the only varietal wines of these types being made o the east coast, but they are some of the best, period. THEY ARE IN NO PARTICULAR ORDER. Suffice to say, in this age of local, I have assembled here the best examples of Rhone-styled wines, but they are grown and made here. And they compete with France, Temecula, and Santa Barbara. I have tasted at numerous events, and these wines are the bomb!!! And perfect for the Easter/Passover weekend! They pair well with pork, ham, and lamb, as well as with chicken. Let’s talk about Viongier first. 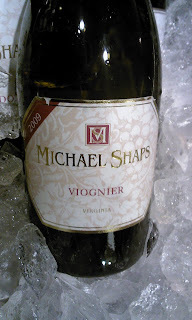 Viognier first found a home in Virginia some time ago, and has absolutely flourished there. But it has also crept up the coast, and now Maryland and New Jersey wineries are catching up and making some terrific Viogniers! 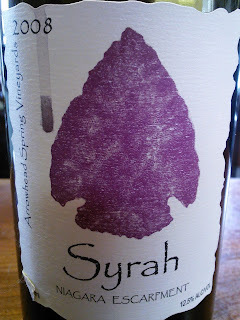 Syrah has found a growing and important home on the east coast, especially in New York, New Jersey, Maryland and Virginia. These wines again are absolutely fabulous and all grown locally! Surprisingly, New Jersey’s Syrahs are absolute standouts!!! 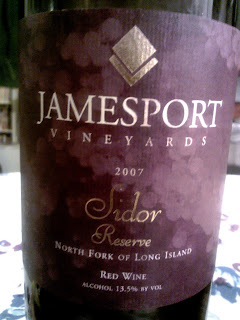 Normally I wouldn’t include Counoise, especially since there is only one stand out that needs mentioning…but that wine is so extraordinary, I felt I had to mention it….and it’s from New Jersey!